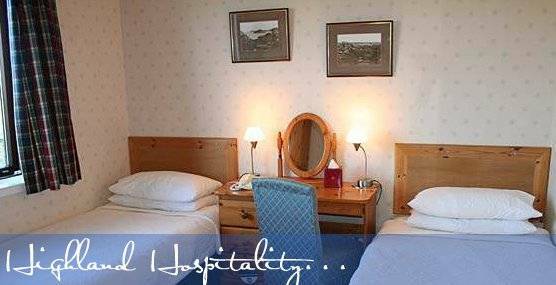 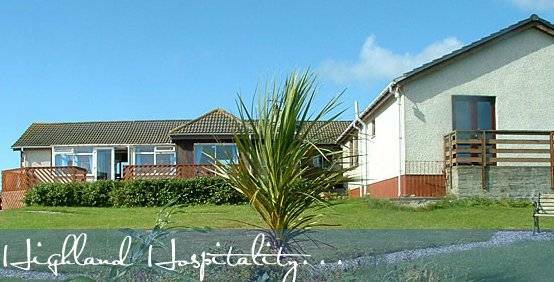 Orasay Inn is set in an area of outstanding natural beauty at the north end of the Isle of South Uist in the Outer Hebrides. Owned and managed by Isobel & Alan Graham, this small, intimate hotel and restaurant serves some of the finest food in the Hebrides. 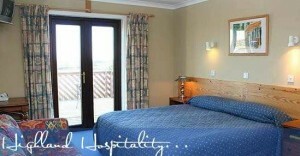 Orasay is the ideal location for a special Hebridean holiday. 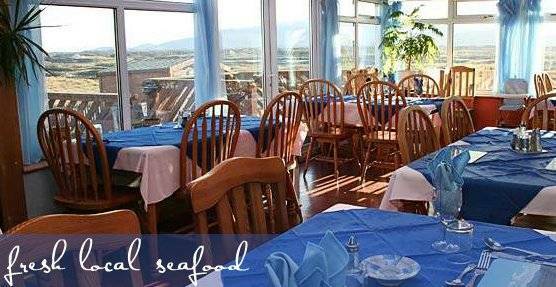 Whatever type of activity you prefer, we provide a warm, friendly and relaxed atmosphere, with the best of fresh, local cuisine, as an end to the perfect day.